SASSARI - "For years, Torres has been involved in social work with various campaigns, primarily with regard to the fight against bullying. 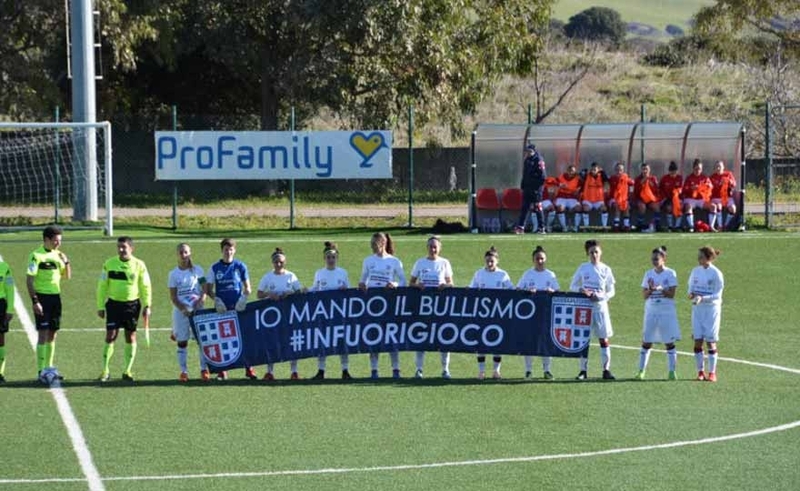 We proposed it last year through the #InFuorigioco trend and we will propose it again this year with the help of all the bodies that can help. 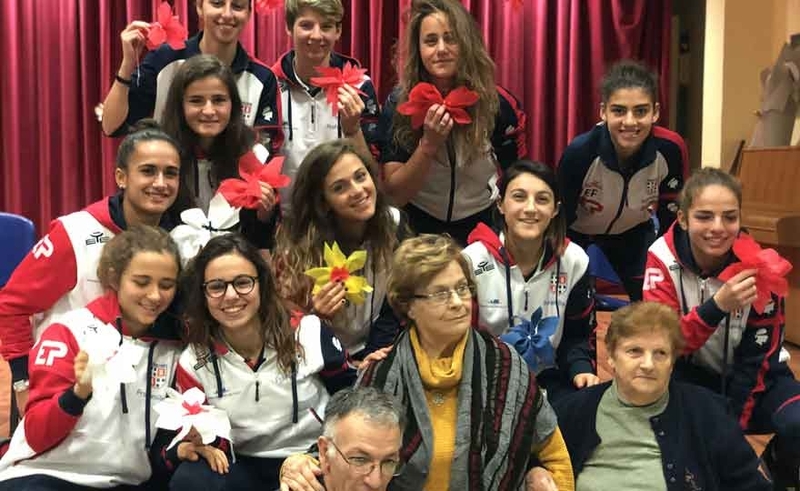 The crusades next to Fidas, Debora Fragni for the first time gave blood: "it's a selfless gesture that saves lives"
Parma, 8 March 2019 - Parma Women once again the side of Fidas: as usual consolidated the Crusades were invited by the president Ines Seletti for 8 March to make a gift, a gesture of love for the community and to celebrate so in an alternative and unselfish way the Women's Day. Mister Maria Macrì, coach Uefa A and former ACF Milan player will take care of the women's sector! The soccer players arrive in Lombardia Uno !! 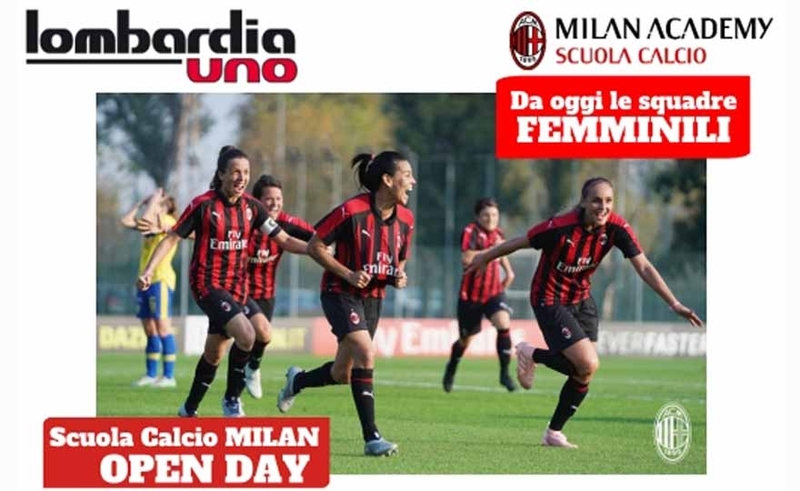 Lombardia Uno is the first Milan technical center to open its doors to women's football! Football is an area for everyone! Sign up for our tailor made Open Days! If you love football and you want to start your career at full speed, we look forward to our initiatives dedicated to the Women's sector! 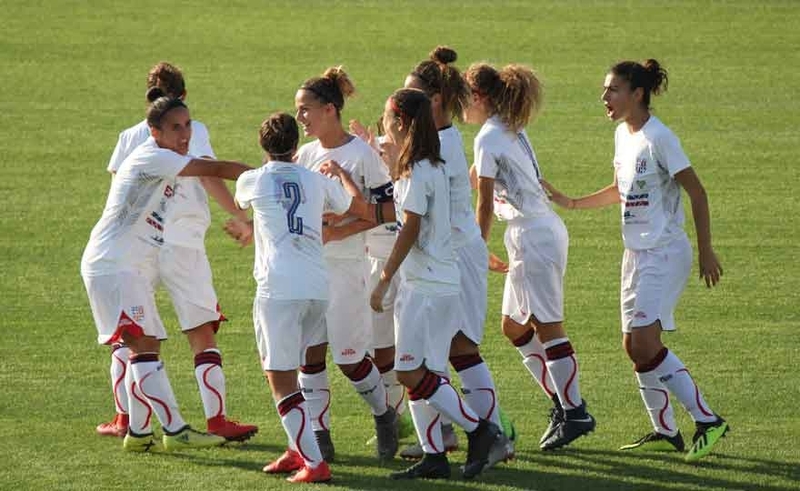 Lombardia Uno was awarded for the third consecutive season as a Football School by the FIGC and from this year we have inaugurated a section dedicated to women's football, with qualified professionals who have been training girls for years. 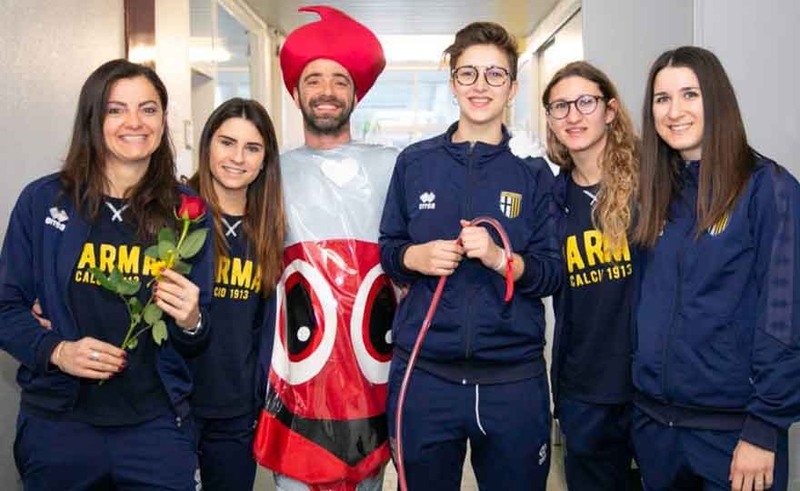 Parma, 27 January 2019 - Day of strong emotions for Parma Women, during the Parma-Spal interval at the Stadio Tardini, performed a mini show presentation before the public Crusader. More than a hundred, including girls from the new nursery and girls, the players who passed under the Tribune received applause and congratulations. 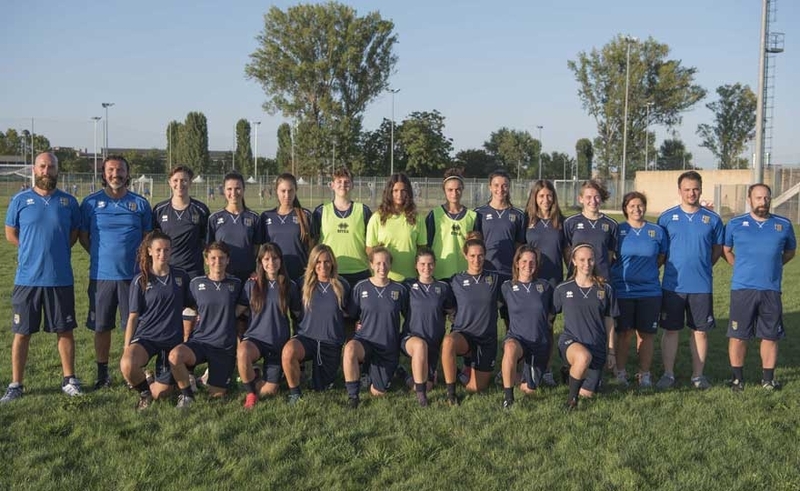 Parma, 25 January 2019 - Important day, Sunday 27 January 2019, for all the Parma Calcio Women's Sector: taking advantage of the stops of the relative championships and therefore the inactivity of each training, all the Parma Rosa players will be protagonists of a mini-presentation at the Stadio Tardini during the Parma-Spal interval. 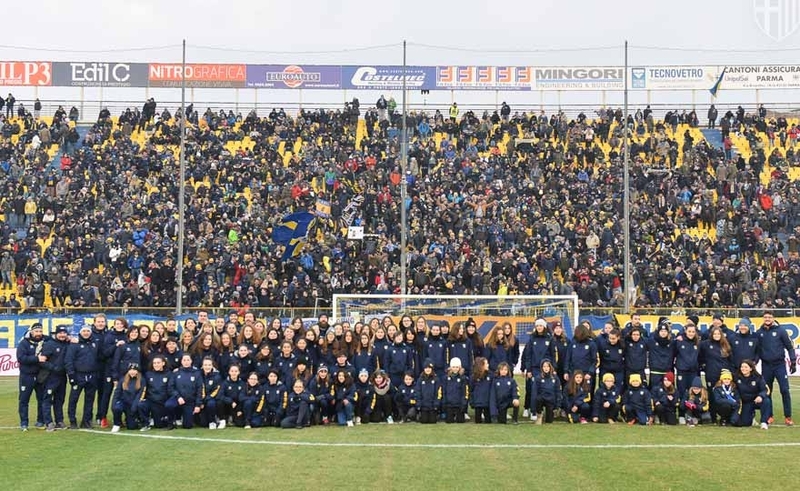 The first to enter the ground, for a field tour and photos in front of the North Curve, will be the smallest, the Crociatine of the newborn Female Youth Sector of the years 2006 / 2010. 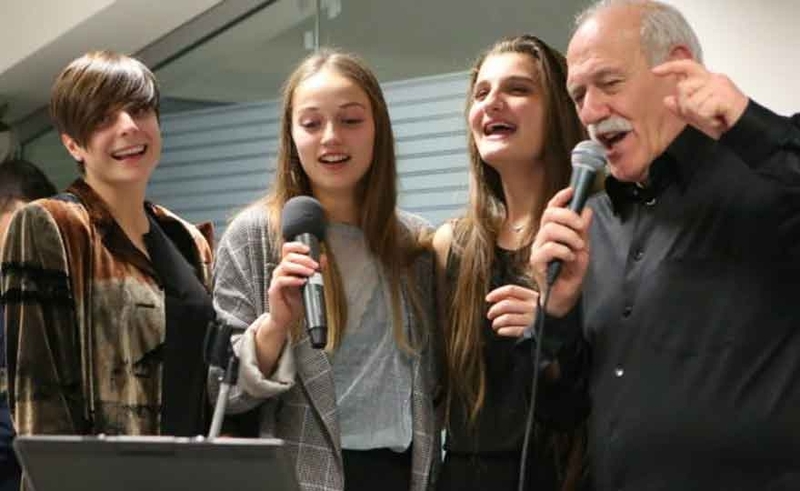 Verona - It was a special evening for the players of the Hellas Verona Women, who yesterday night, Tuesday 18 December, took part in the Christmas Dinner of the Hellas Verona at the Premium Area of ​​the Bentegodi Stadium. Together with them the first men's team, Company, club collaborators and top sponsors. 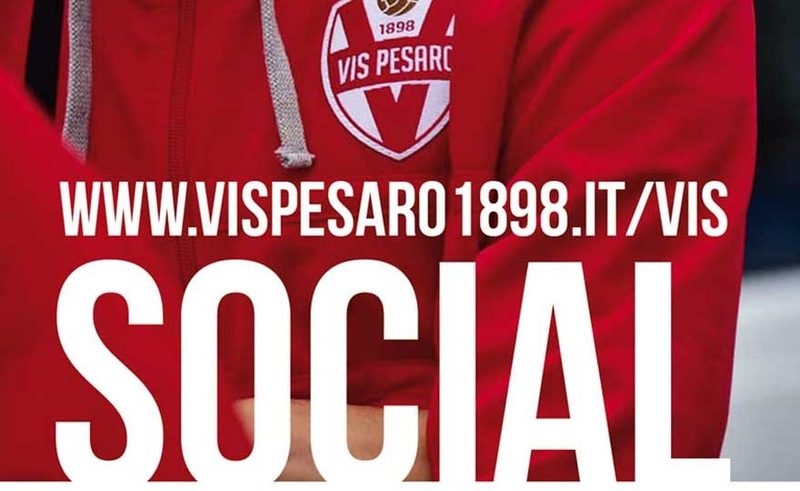 In the week of approaching the last race of the calendar year, which will see the team engaged in the challenge against Pontedera, there is space not only for field issues but also and above all for some social commitments: the visit to 'Casa Serena '' has been an aperitif for the appointment, now fixed for the last three years, with the children of the '' Pediatric Clinics '' of Sassari. Tomorrow the meeting with the girls and the boys to talk about women and sport. 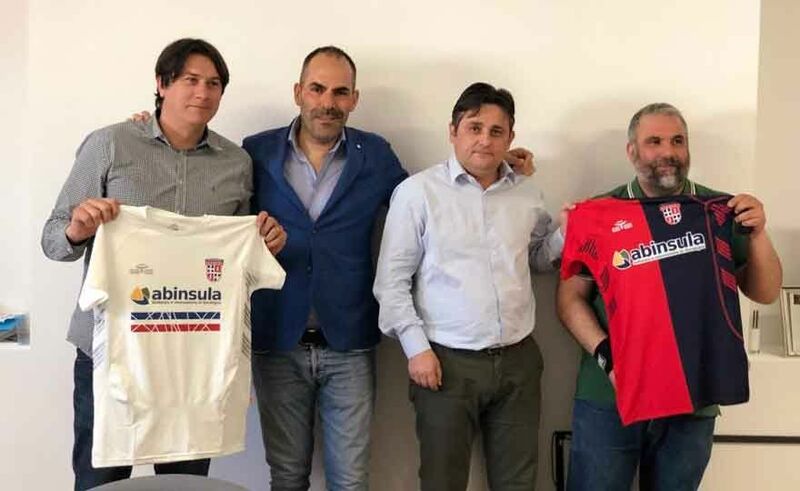 La Sassari Torres FemaleIn partnership with MGO Vaganti NGO, organizes the project dissemination event for Friday 14 December 2018Women Empowerment through Sport","A Path to TranSportAction"And Building Healthy Communities, Changing Opportunities.